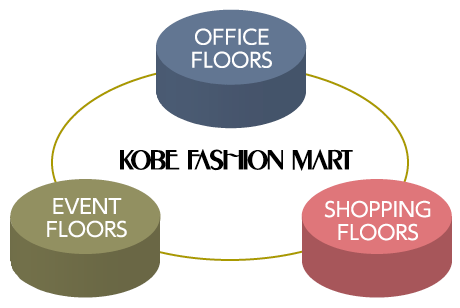 TOP > What is the Kobe Fashion Mart? 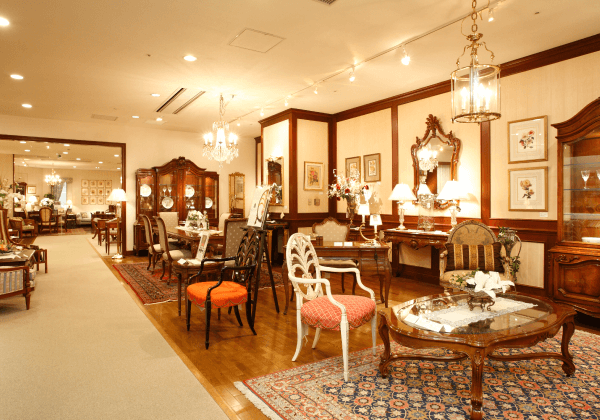 The Kobe Fashion Mart (KFM), is a large-sized multi-use facility, located on Kobe Rokko Island. 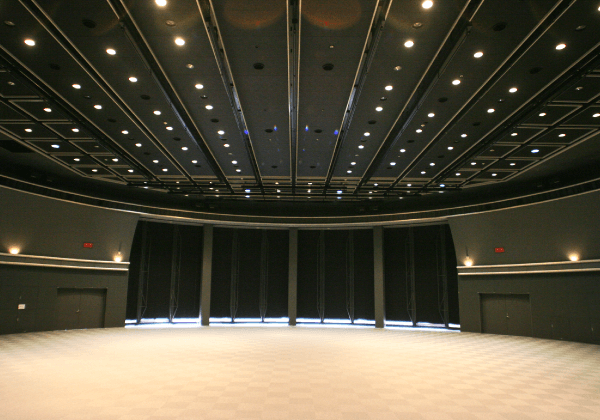 The building has about 120,000 square meters in total floor area and consists of 2 basement floors and 10 floors above ground. 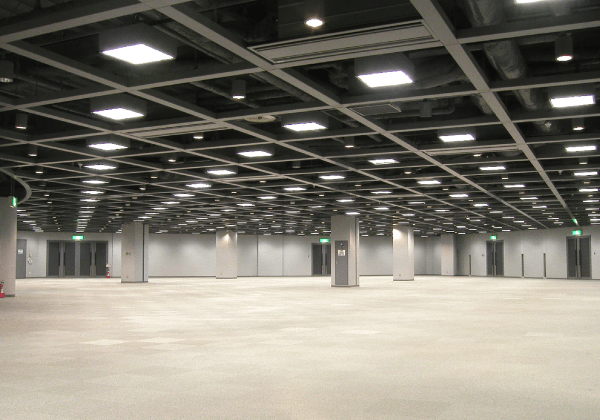 There are large and small lease offices selectable according to business scale, various event convention facilities for conferences and exhibitions, halls, meeting rooms and shopping floors having characterful shops, mainly of furniture and interior goods. 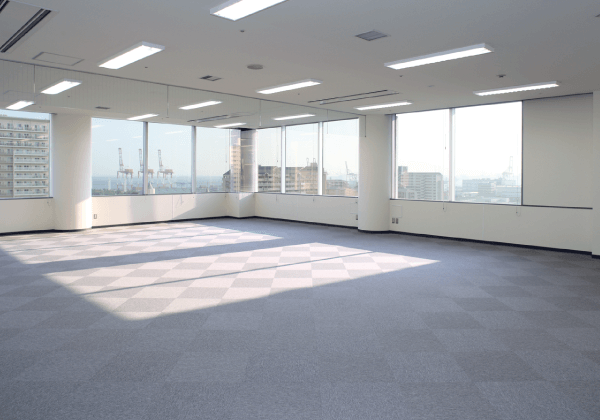 In addition, it has functions that a simple tenant building doesn’t have, such as a supportive tenant system for start-up companies and entrepreneurs and activities for the fashion business in Kobe, etc. 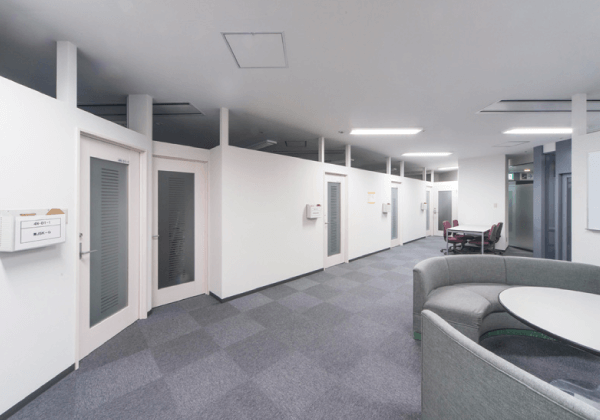 Spaces between 33 to over 330 sqms for various types of purposes, such as offices for general use, small offices and coworking offices for entrepreneurs are rented out at reasonable prices. 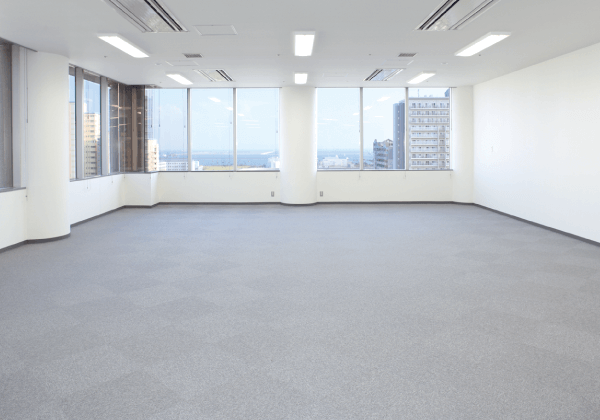 Some of them are suitable for large-scale offices on a single floor, to be freely laid out according to the size of business and purpose of use. 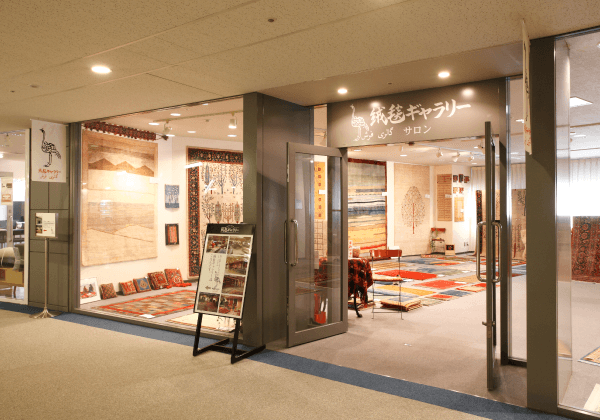 These floors have many unique shops of imported furniture, carpets, interior goods and stylish homeware, etc. The shops here are really unique and special. Here you can find many select items you won’t find anywhere else. 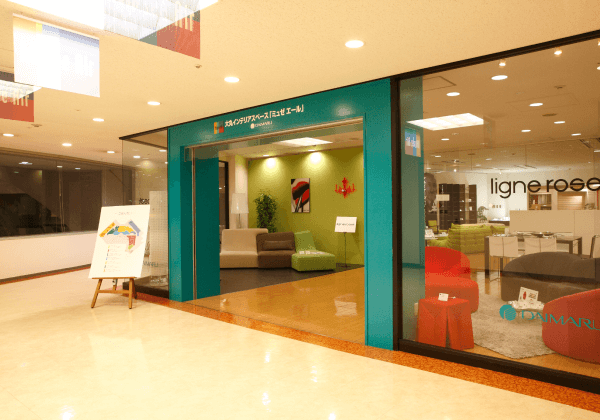 There are also some service providers, such as a convenience store, a bank, a cafe and a restaurant, etc. 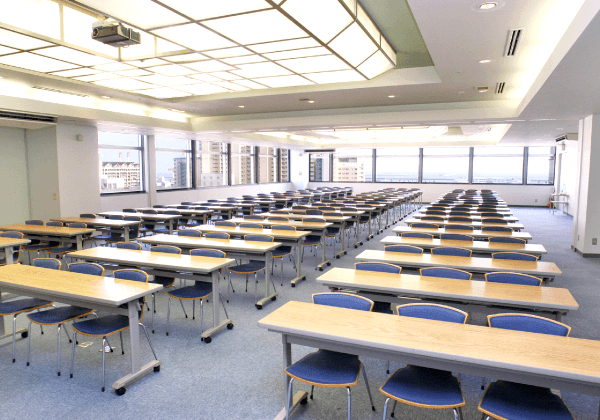 These floors consist of the “Atrium Plaza”, a soaring open space in the middle of the 1st floor as well as the 9th floor, which has a large flat floor for events, and can be flexibly partitioned according to the need, such as small meetings, a large academic conference or examination site, etc. 2 basement floors and 10 floors above ground. Hot water supply systems are in the hot water service rooms for common use. Automatic fire alarms, emergency broadcasting systems and sprinkler systems, etc. 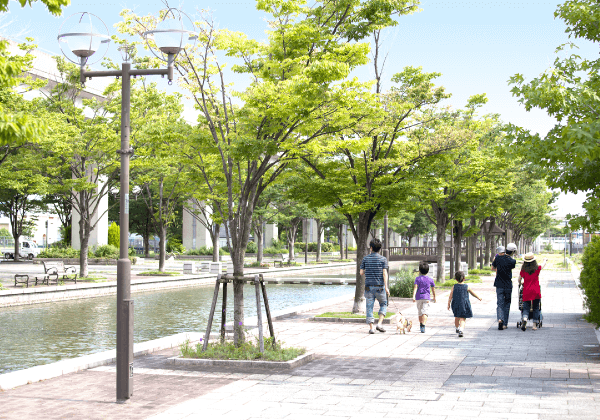 Kobe Rokko Island is a sophisticated town with many modern buildings and facilities surrounded by mountains and the sea. 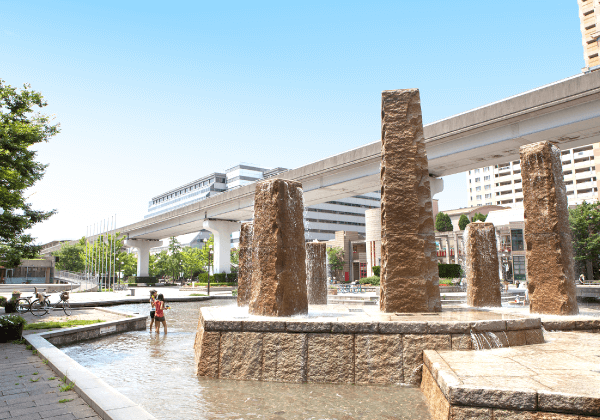 Kobe fashion Mart is located in the center of the town surrounded by a public space with benches, a park and an artificial river. Moreover, there are hospitals, commercial facilities, hotels and restaurants, etc. 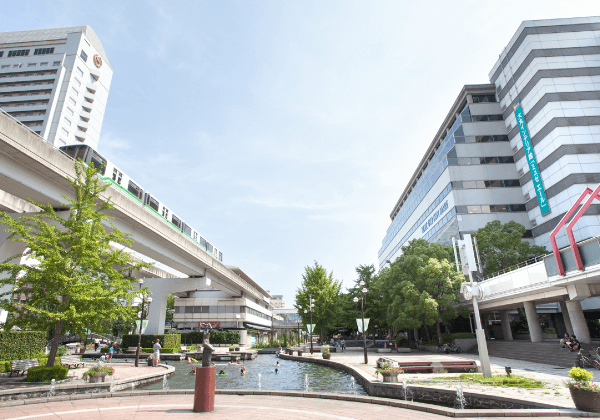 It is an idyllic town where people living and working there enjoy both the peace of nature and the convenience of modern infrastructure.